Travelling as a family can be stressful but it truly is the best form of education. The luxury of shared experiences abroad with your family are not to be underestimated. 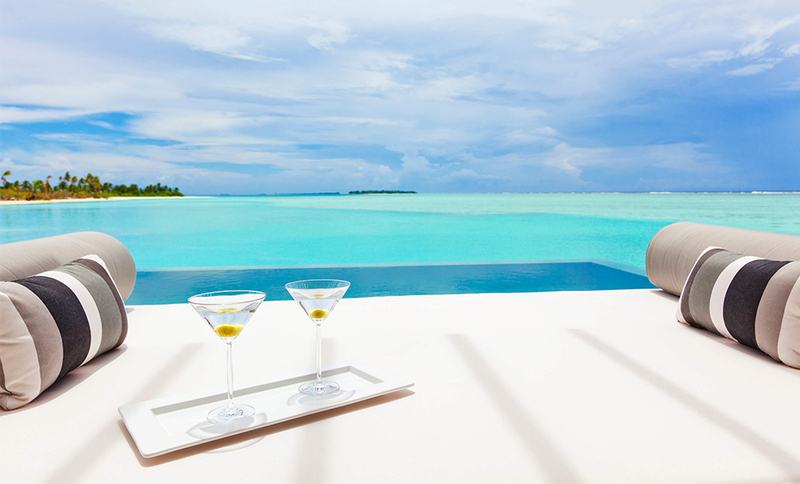 It’s so important that whilst you are away, you can enjoy your time together and make the most of every moment. 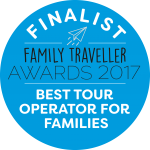 As a family owned company, The Turquoise Holiday Company know that in reality planning that perfect family holiday can be tricky and sometimes stressful. We caught up with Managing Director James Bell on his top tips of how to travel as a family. Depending on the age(s) of your children, it’s so important to try not to disrupt the daily routine too much. Jet lag is a big enough monster as it is! We recommend families travelling long haul to travel at night. Arrive at the airport early evening, full of excitement, enjoy a meal and soak up the pre-holiday hysteria; before boarding and plugging into a movie. Hopefully once the meal has been served and lighting dimmed, your little ones will have exerted enough energy to sleep (hopefully not sprawled across you.) By the time you land, a few hours shut eye should have given you and your little Duracell bunnies a boost to get you to your destination. The journey is all part of the fun and worth it to feel the sunshine on your face and the sand between your toes. One of the many benefits of booking your family holiday with a reputable tour operator is that the little details will have been considered for you. Little things like booking seats together on the flight, having the right size car seat on arrival, organising early or late check ins, knowing that your rooms are interconnecting. 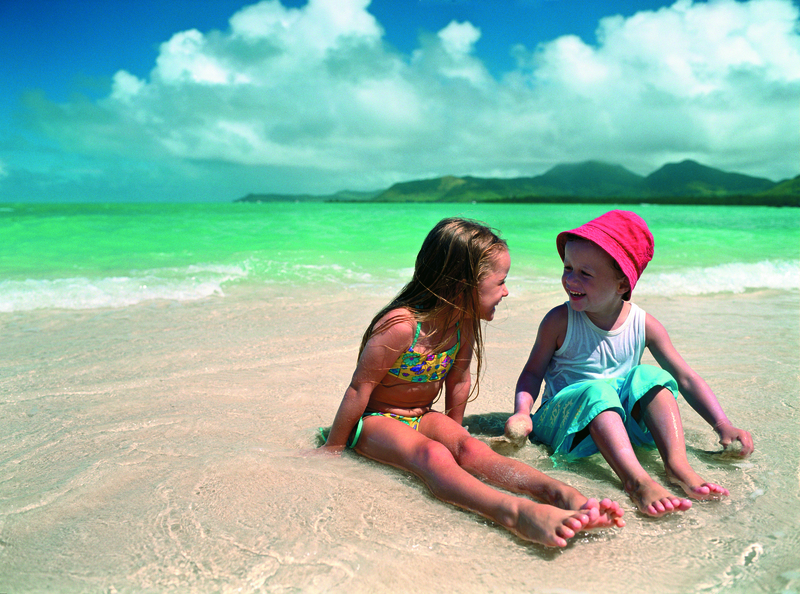 These are all vital elements of stress free travel with children. 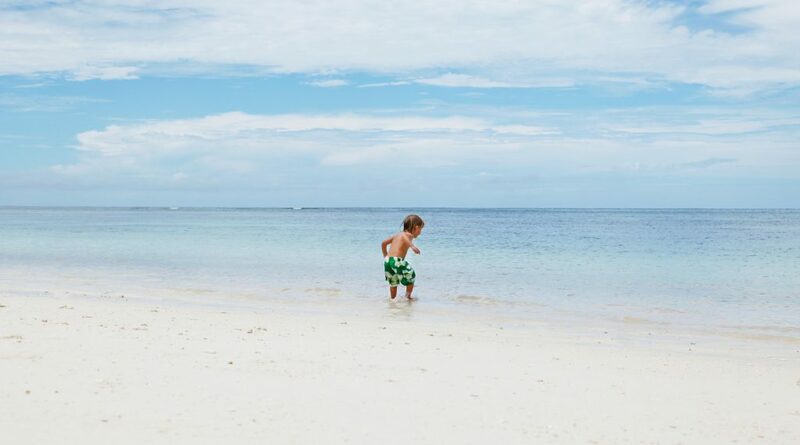 At Turquoise, our team of in house mums and dads personally visit each and every destination. So that they can make sure that every little detail is not only thought of, but most importantly taken care of for you. Never underestimate the importance of spending quality time together on holiday. All of our itineraries include suggestions of fun activities, excursions and ways to make your next family holiday the best ever. However, as parents, we are also aware that this is meant to be a holiday for everyone. For those with children born with ants in their pants, a good kids club or activity programme is just what you need. For parents travelling with young children, choose a property with professional babysitting services. This will allow you those date nights you’ve been talking about for all those years! Or you can sign active kids and teens up to an activity programme, tennis lesson or beachside activities. Giving you the chance to sneak off to the spa for an hour or two of much deserved pampering. James Bell, Managing Director and one of the founders of The Turquoise Holiday Company. He loves to talk to clients about his travels and as a father of 2 he is experienced in how to travel with kids. With family holidays it’s all in the planning so why not get some help with it. If you are looking to book a family ski holiday have a read here first.